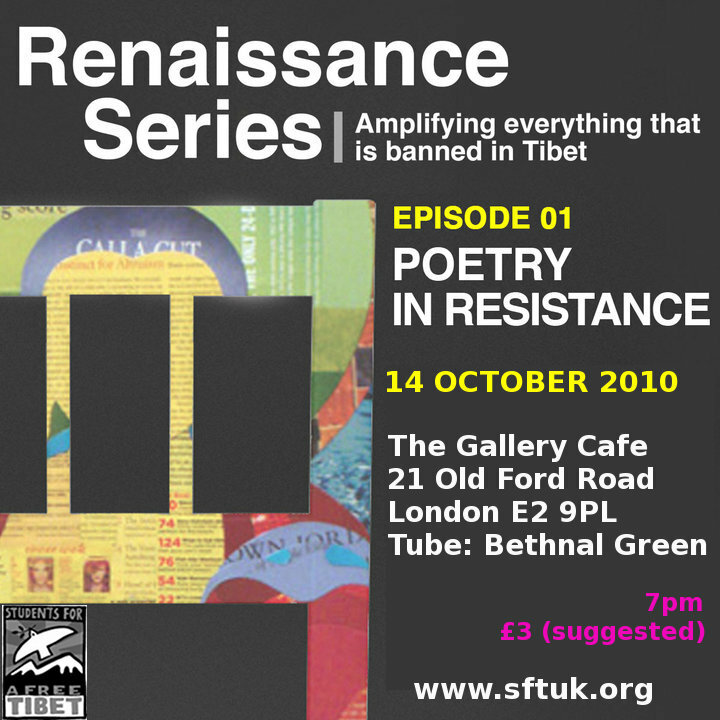 Renaissance Series Episode 01: Poetry in Resistance – TONIGHT! 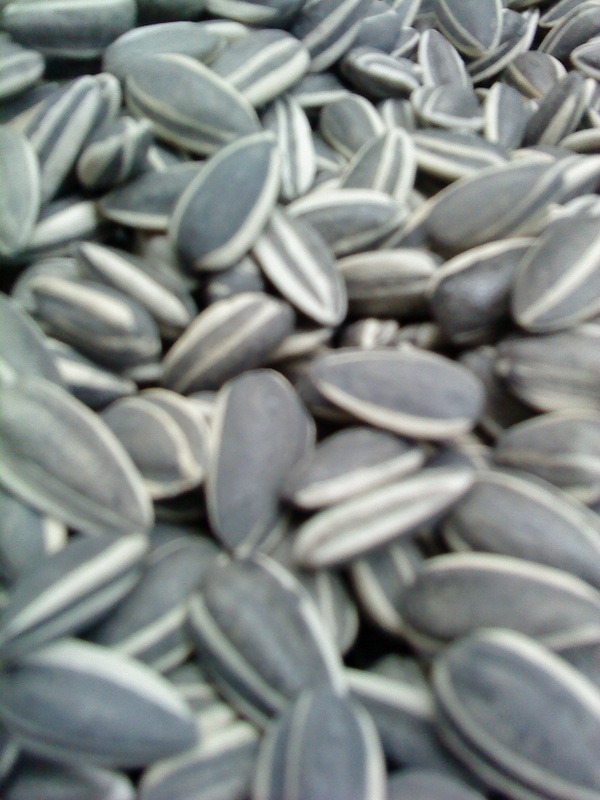 Just a couple of photos from the impressive Ai Weiwei installation at London’s Tate Modern which I went to see today. The Nobel Peace Prize should be awarded to people who “promote national harmony and international friendship, who promote disarmament and peace”. Those are Mr Nobel’s wishes. It’s a complete violation of the principles of the prize and an insult to the Peace Prize itself for the Nobel committee to award the prize to such a person. In recent years, Chinese-Norwegian relations have maintained sound development, which is conducive to the two countries and two peoples’ interests. 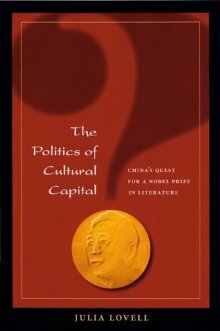 The Nobel Committee’s decision directs a spotlight on the human rights situation in China, and underscores the links between development, democracy and universal human rights. Liu Xiaobo has been awarded the prize for defending freedom of expression and democracy in a way that deserves attention and respect. This is not only a personal honour for Liu but it has major historic significance for China’s human rights development and the global Chinese society. China’s economic developments have impressed the world and it would win the recognition of Taiwanese people and the international community if it can make progress and a breakthrough in human rights issues. I would like to offer my heart-felt congratulations to Mr Liu Xiaobo for being awarded this year’s Nobel Peace Prize. Awarding the Peace Prize to him is the international community’s recognition of the increasing voices among the Chinese people in pushing China towards political, legal and constitutional reforms. 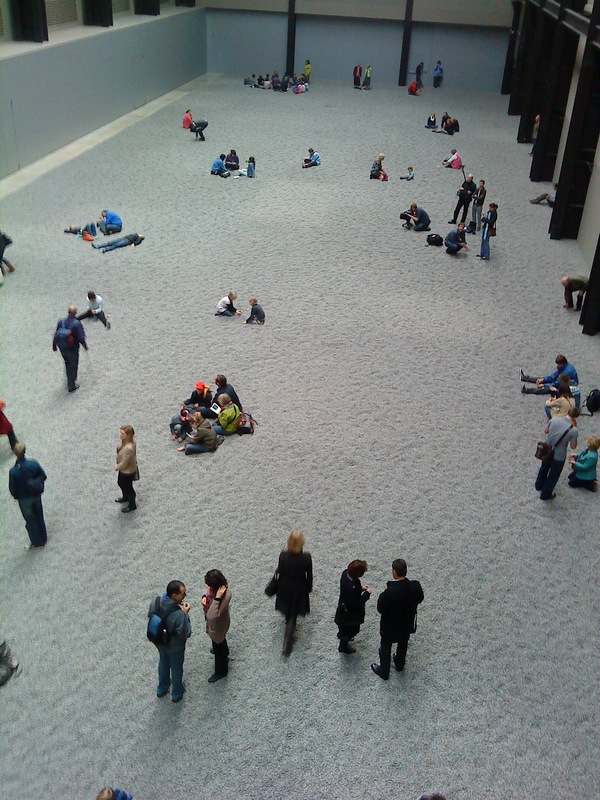 Liu Xiaobo gets the Nobel Peace Prize, next week here in London Ai Weiwei reveals his Tate Modern installation. It’s the literary critic and the artist who are gaining world recognition, I like that!